Are you looking for stove installation in Huddersfield? 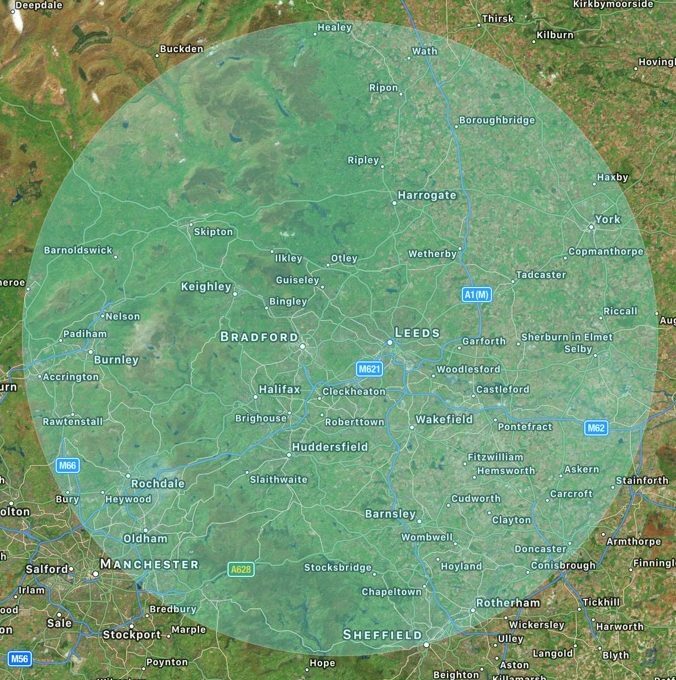 If so then look no further as Leeds Stove Centre offer the most professional Huddersfield stove installation you will find. We have highly trained staff ready to carry out Harrogate stove installation. 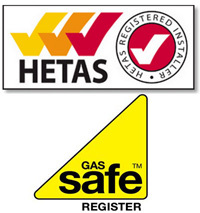 Our team of Huddersfield stove installation specialists are all fully trained and Gas Safe Qualified. We pride ourselves on our craftsmanship and can guarantee that your stove will look beautiful in your home. We can install all stove types including electric, wood burning, gas, electric, boiler and multi fuel stoves. We stock stoves from the leading manufacturers like Aga, Broseley, Morso, Villager and other quality brands. Leeds Stove Centre has a 5000 square foot showroom that has its own parking, wheel chair access and a wide variety of stoves on display. We cater for all aspects related to Huddersfield stove installation so you can trust our company to supply the right stove for you. Leeds Stove Centre always endeavour to match or beat any genuine competitors price in the UK for the same stove. Our extensive ranges of stoves are guaranteed to suit any home and interior. Our expert Huddersfield stove installation teams are able to carry out chimney tests and fit flue systems and will be more than happy to come visit you at your home to carry out a Huddersfield stove installation survey. We only charge a small fee to carry out our Huddersfield stove installation survey and if you decide to use us to install your new stove we will happily refund this cost against the cost of the stove installation.